Currently, the assessment of financial stability and solvency of the leaves on one of the first places in the field of financial management of domestic enterprises. It is connected with aggravation of crisis of non-payments distributed everywhere. In order to improve the solvency of the company, it must be remembered that it is determined primarily by the structure and qualitative composition of current assets. Because solvency is the ability of an enterprise to timely repay their debts. And it can be done through a quick sale of assets. Therefore, they must be readily realizable. 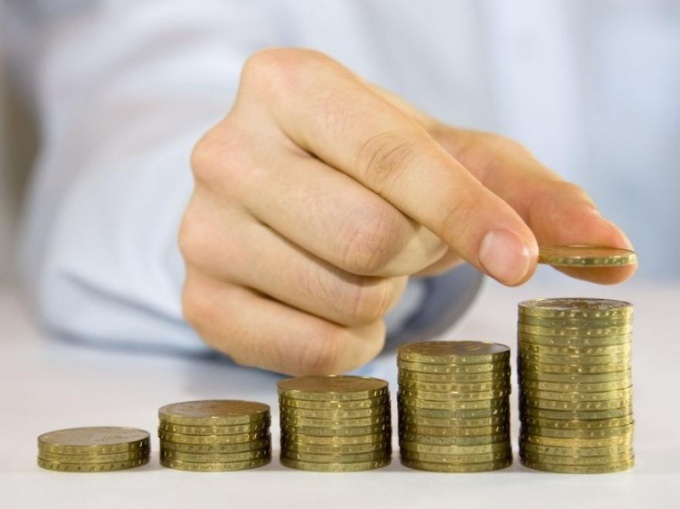 Therefore, current assets management should include ensuring a balance between spending on maintenance of assets in the amount and structure, ensuring uninterrupted technological process, between the losses associated with the risk of loss of liquidity and income from involvement in the turnover of new funds. Note that solvency depends on the rate of turnover of assets as well as its conformity with the rate of turnover of short-term liabilities. Current activities of the enterprise may be financed by own funds, i.e., the direction of net profit share for acquisition of circulating assets, and also due to the long-term and short-term borrowed sources. If the current organization is provided through short-term income sources additional funding may be loans and borrowings, payables to suppliers and employees. If the organization reduced turnover of assets, and the management is not taking measures to attract additional sources, this may lead to reduced solvency, even if it is currently profitable. If your enterprise has a tendency to increase the operating cycle, take measures to stabilize the financial condition. For example, shorten the shelf life of items, goods, materials, pay attention to the improvement of the system of settlements with customers, work with debtors, in violation of the terms of payment, etc. it does not lose sight of that additional sources of funding are always associated with costs of their involvement. Overall, the solvency of the company can be increased by improving product quality, and by mobilizing resources that will weaken the financial strain on the company.